Trust the nation’s leading electrical authorities for information for the latest Code information. 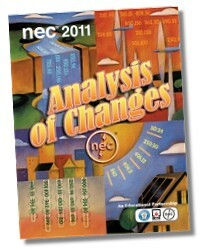 Hundreds of revisions in the 2011 NEC will have a direct impact on residential, commercial, and industrial installations, and added NEC articles broaden coverage of alternate energy sources and emerging technologies. 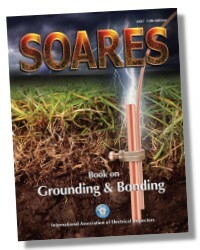 Stay informed about vital changes and expansions with this accurate, authoritative guide from the International Association of Electrical Inspectors (IAEI) and NFPA, the Code source. 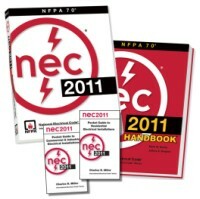 Get up-to-date facts about Code-compliant electrical design, installation, and inspection with this practical guide to how new NEC rules affect electrical design and installation. 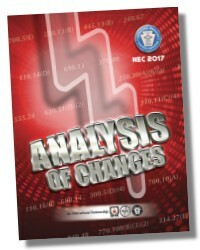 Among these hundreds of changes, IAEI has selected to examine the more significant ones and to analyze three new articles from NEC-2011. Article 399, Outdoor, Overhead Conductors, Over 600 Volts covers the use, installation and construction specifications for outdoor, overhead conductors, over 600 volts. Article 694, Small Wind Electric Systems, applies to small wind (turbine) electric systems consisting of one or more wind electric generators with individual systems up to and including 100 kW. 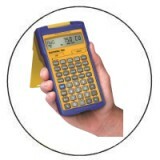 These systems can include generators, alternators, inverters, and controllers. Article 840, Premises-Powered Broadband Communications Systems, covers premises-powered optical fiber-based broadband communications systems that provide any combination of voice, video, data, and interactive services through an optical network terminal (ONT).